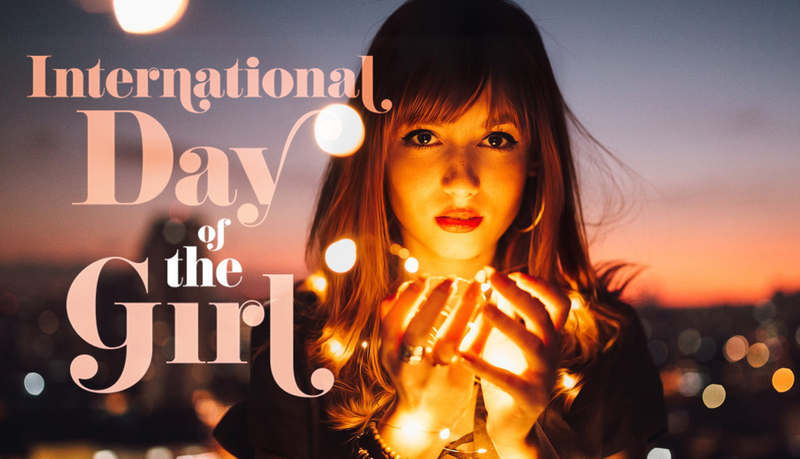 October 11th marks the International Day of the Girl, a day declared by the United Nations in 2011 “to help galvanize worldwide enthusiasm for goals to better girls’ lives, providing an opportunity for them to show leadership and reach their full potential.” Join this youth-led movement as activists groups and the community come together to raise awareness of, and advance, gender justice and opportunities for girls around the world. 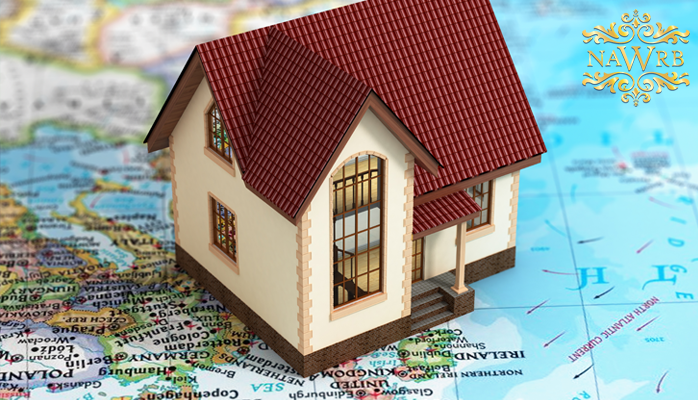 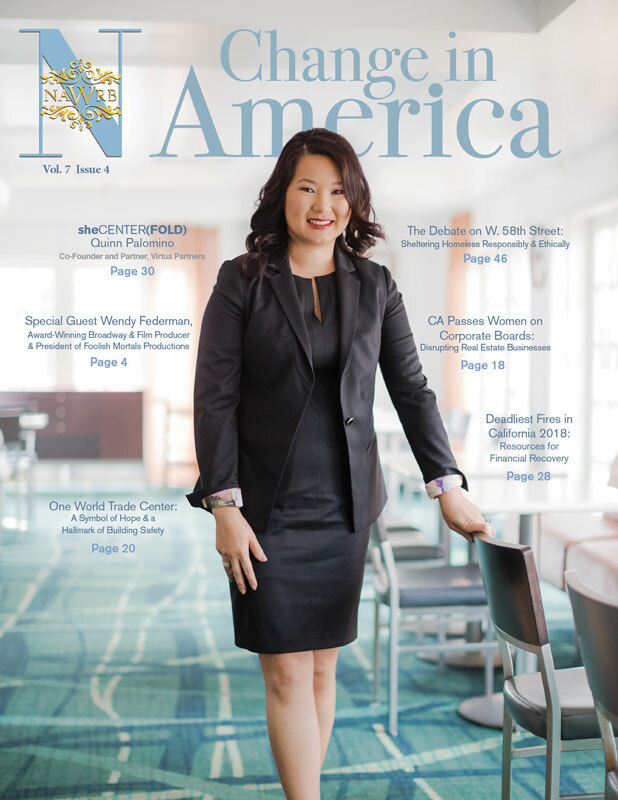 Expand your business and tap into the global real estate market with NAWRB Magazine. 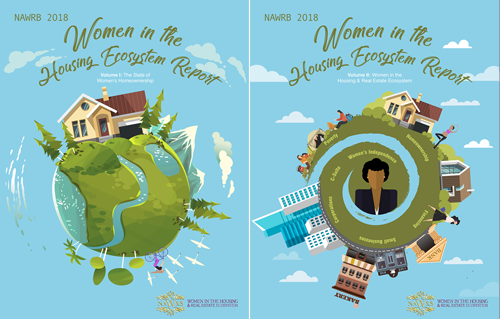 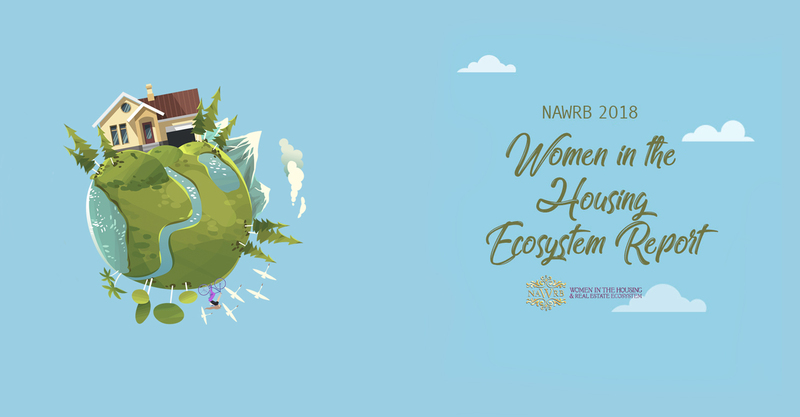 In each issue, we’ll feature a country and highlight the various regions, housing market, and key information to spread greater global awareness to women in the housing economy.